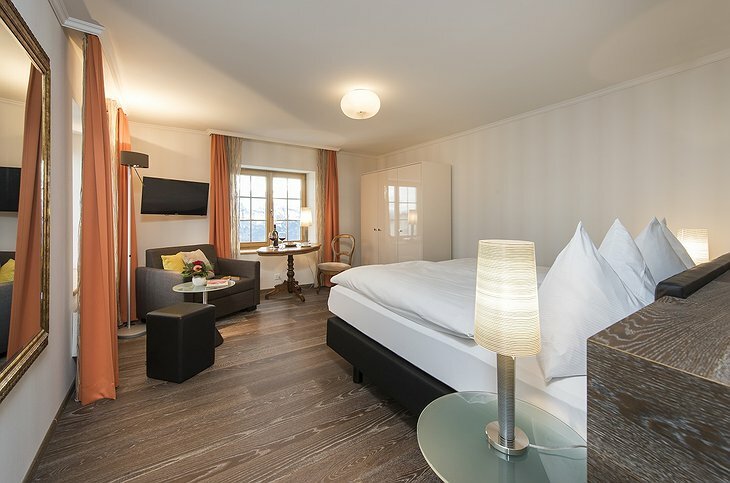 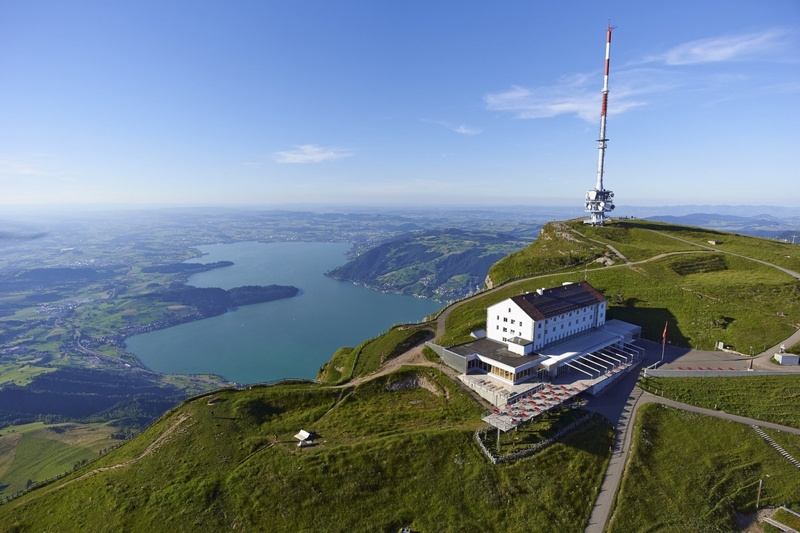 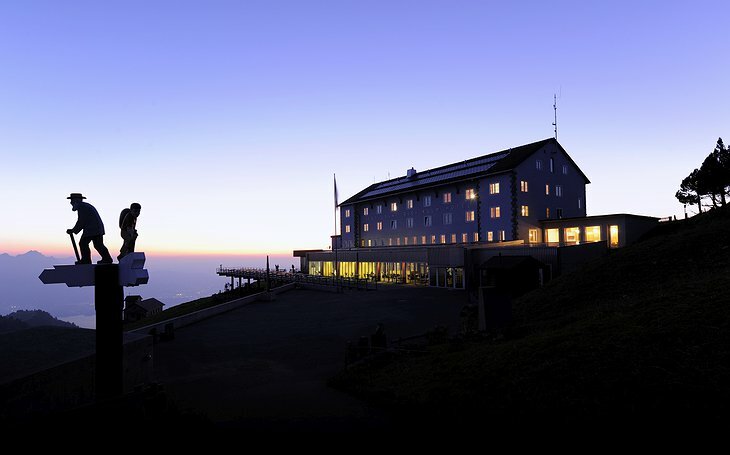 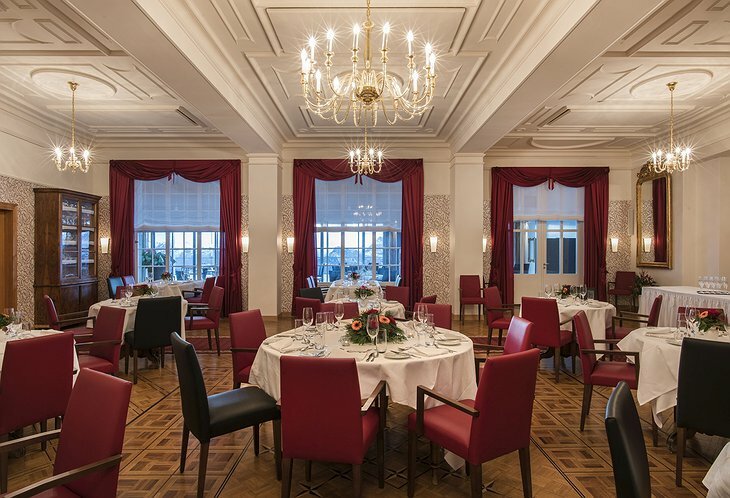 This hotel has a unique location on the summit of the Mt Rigi, “the queen of the Alps”. 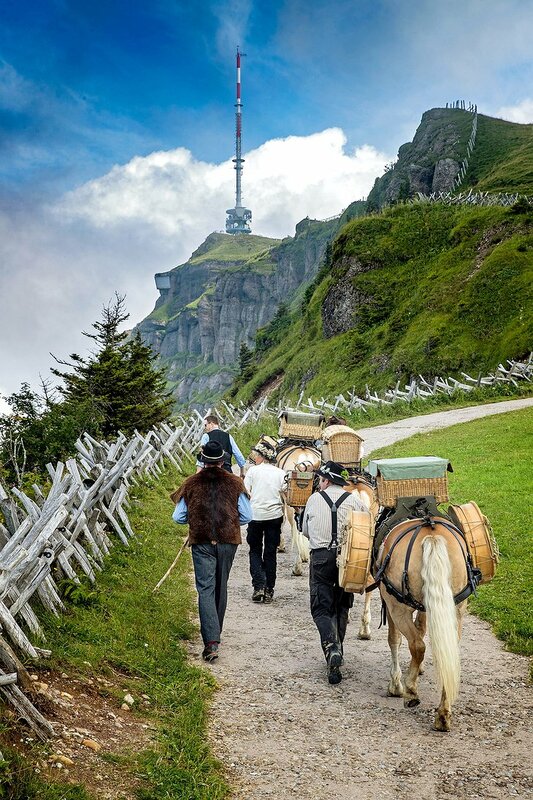 In its 200 year history the location has changed from a goat-strewn grassy desert to the tourist destination it is today. 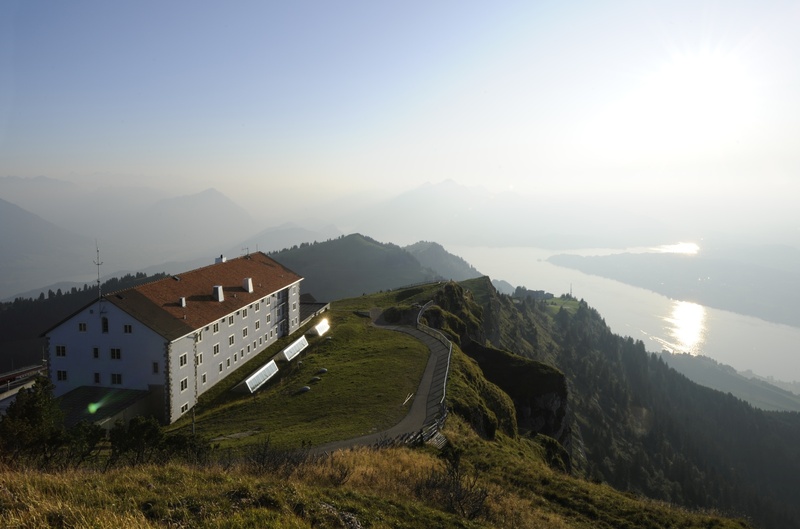 It remains one of the best places in the world to see the sunrise and throughout its history it has hosted various clever people including Mark Twain who remarked of his fellow guests, “They were eagerly buying all sorts and styles of paper cutters marked ‘souvenir of Rigi’… I was going to buy a paper cutter, but I believed I could remember the cold comfort of the Rigi-Kulm without it so I smothered the impulse”. Today the wonders of technology have transformed the gift shop so now you can buy keyrings and snowcones. 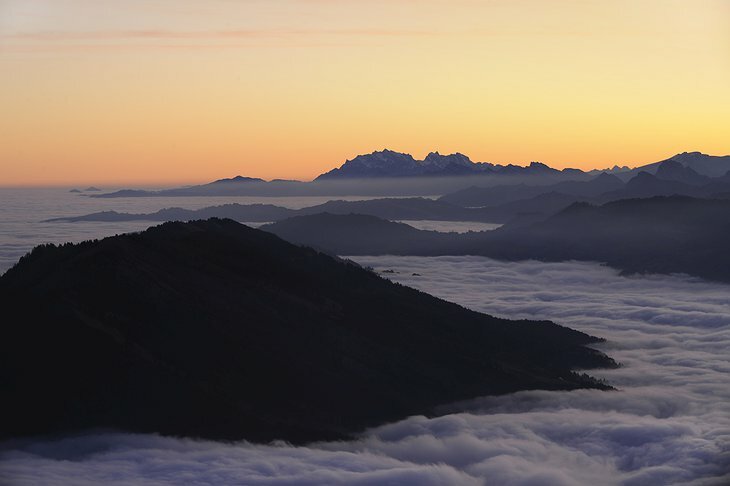 The view remains the same as when the Alps were first carved out of the infinite density of the Earth and the sunrise too is a sight that will, for those moments, allow you to transcend this fleshy incasing. 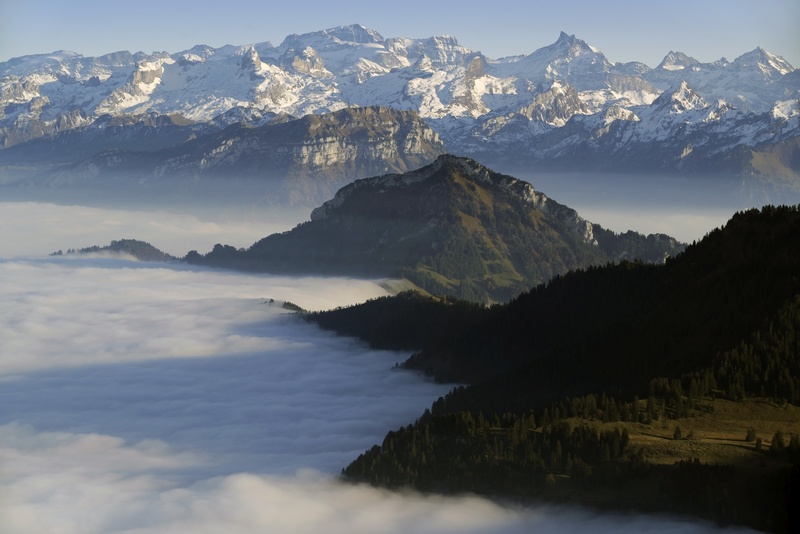 After that, you can send your fleshy incasing down a ski-slope or hike through majestic trails.